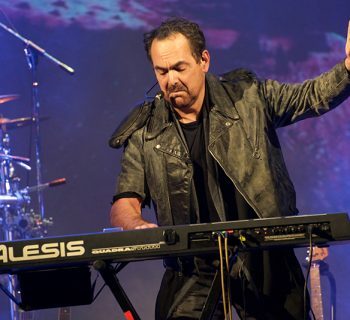 December 4, 2018 -- THE NEAL MORSE BAND—Neal Morse (lead vocals, guitars, keyboards), Mike Portnoy (drums, vocals), Randy George (bass), Bill Hubauer (keyboards, vocals), Eric Gillette (guitars, vocals)—world premiered the first song and Christian Rios-directed lyric video, “Welcome To The World,” from their highly anticipated new album, THE GREAT ADVENTURE, today on PROG magazine’s website. 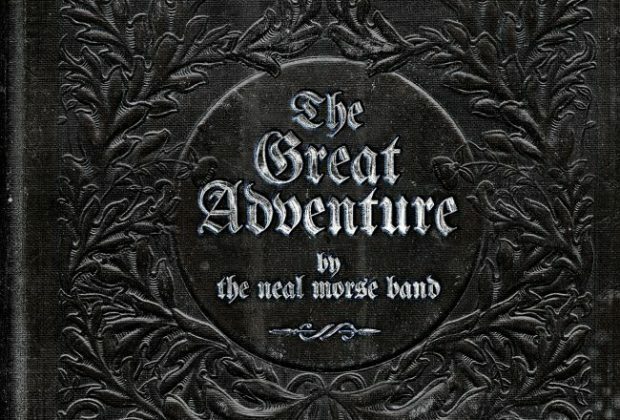 THE GREAT ADVENTURE is the band’s latest double concept album, which is due out January 25, 2019 on Radiant Records via Metal Blade Worldwide. It will be available in three formats: a two CD package, two CD/DVD Special Edition featuring behind-the-scenes video clips of the making of the album, and three vinyl LPs. Pre-orders begin December 4 exclusively on Radiant Records’ website. 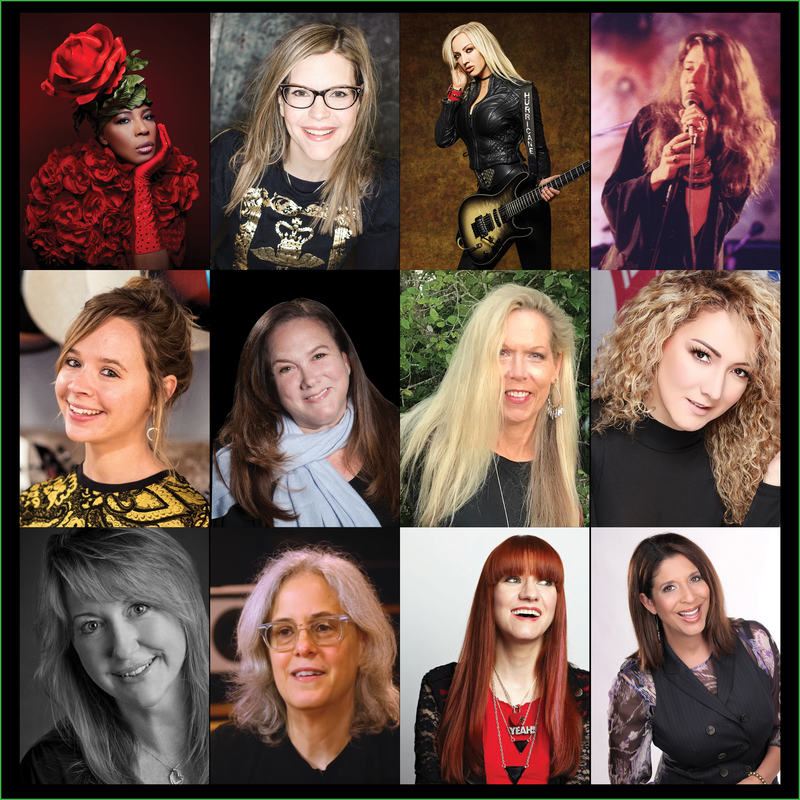 An instant download of “Welcome To The World” will be part of the pre-order packages in any format. 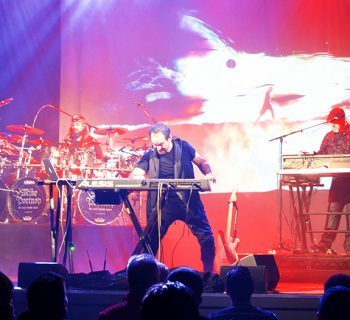 THE NEAL MORSE BAND will bring THE GREAT ADVENTURE to fans worldwide with a new round of headlining tour dates, which begin February 2, 2019 in Nashville at City Winery. 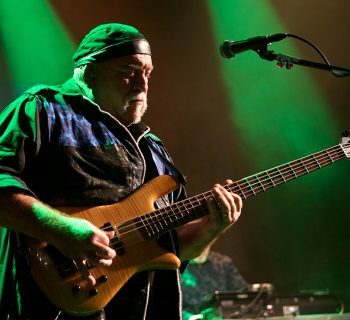 For ticket information and VIP ticket sales go to www.radiantrecords.com.